The combination of memory foam mattress with an adjustable bed frame makes for one of the most comfortable unions in the sleep industry. Fighting sleeplessness, sleep disorders, and chronic insomnia can often be relieved when you take steps to make your sleep space more inviting. Adjustable bed frames were originally developed for hospital use. Today you have a choice among dozens of different adjustable bed frames from budget models to high-end. The adjustable bed frame may be considered the ultimate luxury when it comes to slumber. In the past these frames were utilitarian looking, but in the last few years have been made to look no different than other bed frames. Besides their obvious use for anatomically more comfortable sleep many are also useful for individuals living at home with medical problems. Acid reflux, snoring, allergies and sinus problems, chronic neck and back pain, certain types of sleep disorders—all of these problems may be addressed with an adjustable bed. AND each of these problems can seriously impact your sleep-wake cycle leaving you frustrated and suffering chronic insomnia. Sleep Comfort and Sleep Number are two of the more popular adjustable bed brands. Not all bed mattresses are made the same and adjustable bed frames are suitable for only a few types of mattresses, one of them the very popular memory foam mattress. The memory foam as it’s commonly called is a true space-age material derived from plastics and originally developed for NASA astronauts. Here is a material—visco-elastic—that counters G-Forces to support the body contours perfectly. 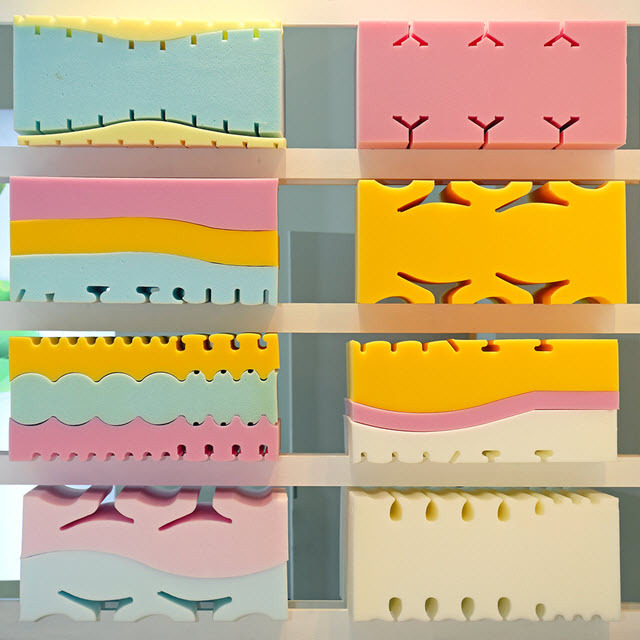 As a mattress, the memory foam does just the same, though there a good number of different construction options, with some companies now focusing on adding cooling features. Tempurpedic is one of the most popular memory foam bed manufacturers. Most memory foam mattresses come in 8- or 10-inch thick models, packed with a layer of dense memory foam over the top of another dense foam. The mattress when married to an adjustable bed frame is supple enough to move with the mechanics of the machine. If you struggle with insomnia, due to snoring, pain and discomfort or another physical condition that could be aided by an adjustable bed, talk to your doctor. 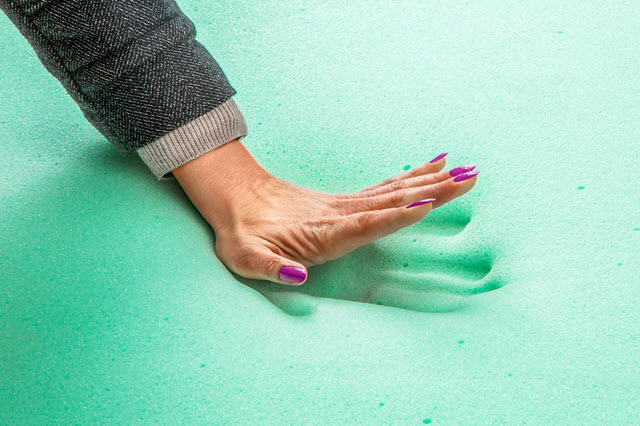 He or she can guide you with that decision—not everyone is a candidate for an adjustable memory foam bed.